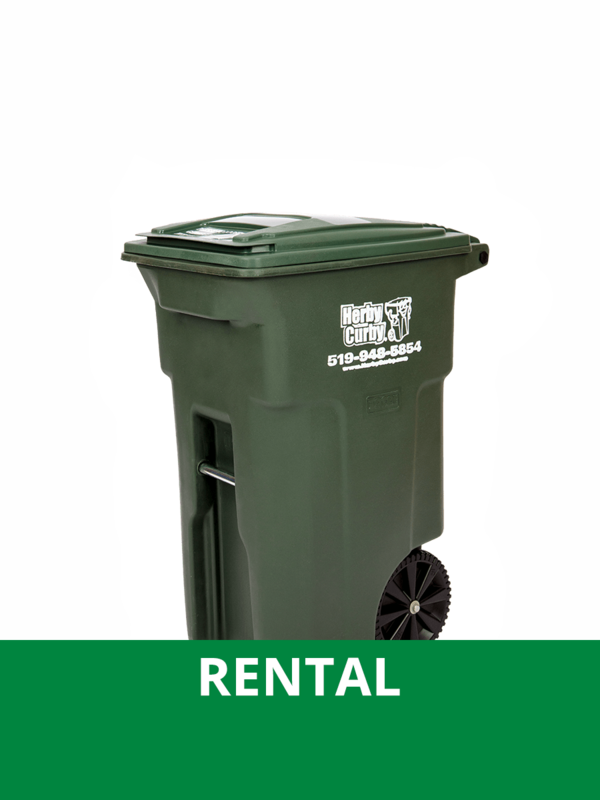 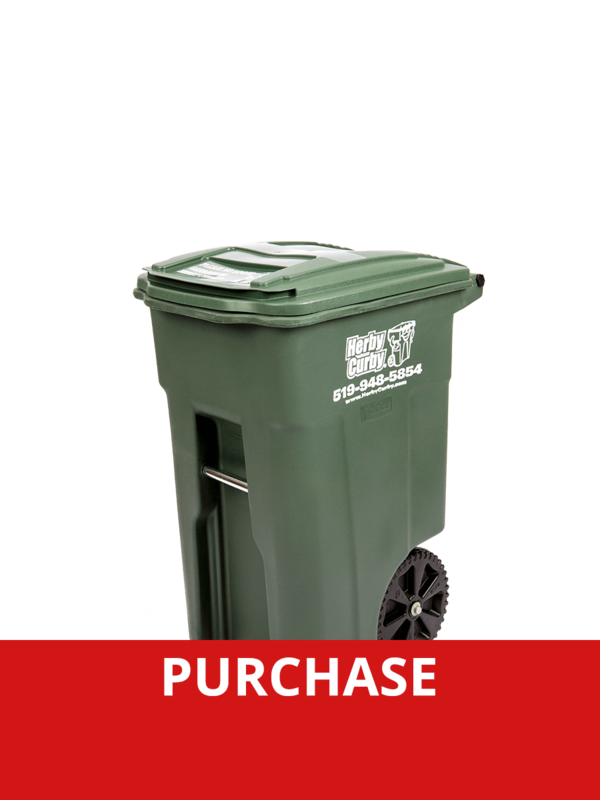 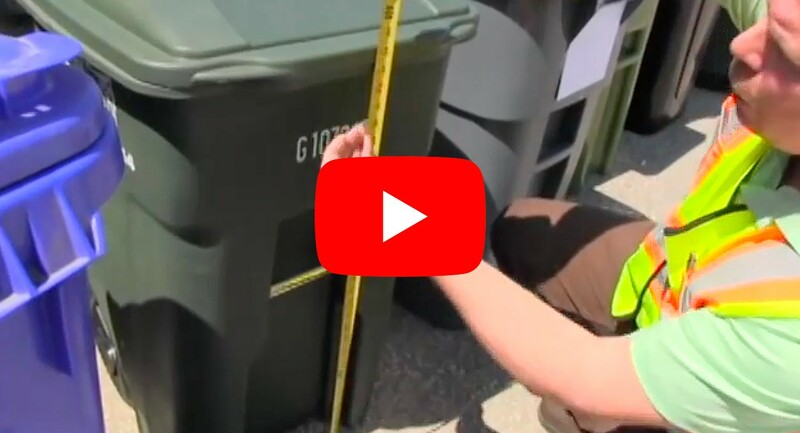 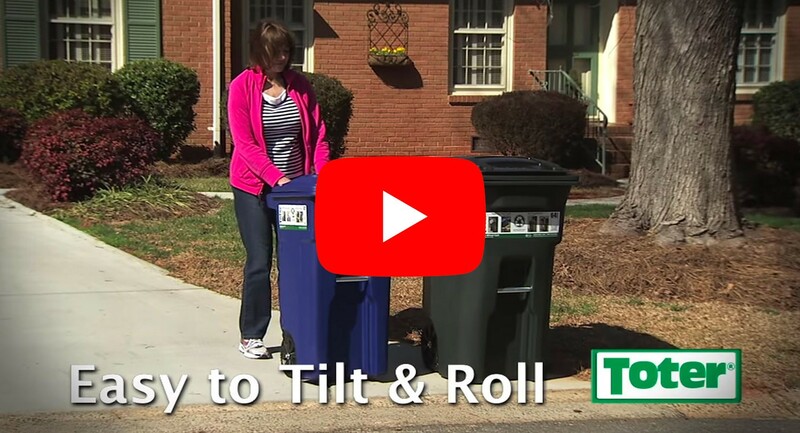 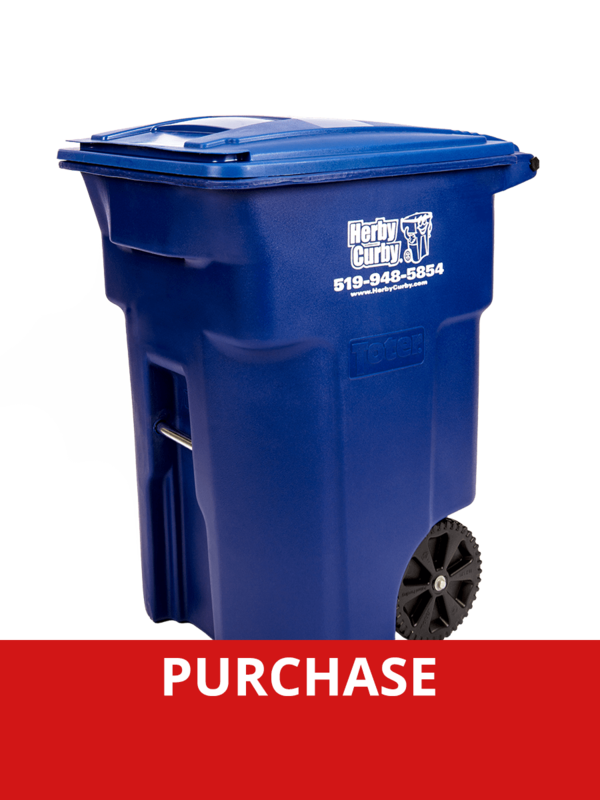 Roll carts to make all your Waste and Recycling chores easy and manageable. 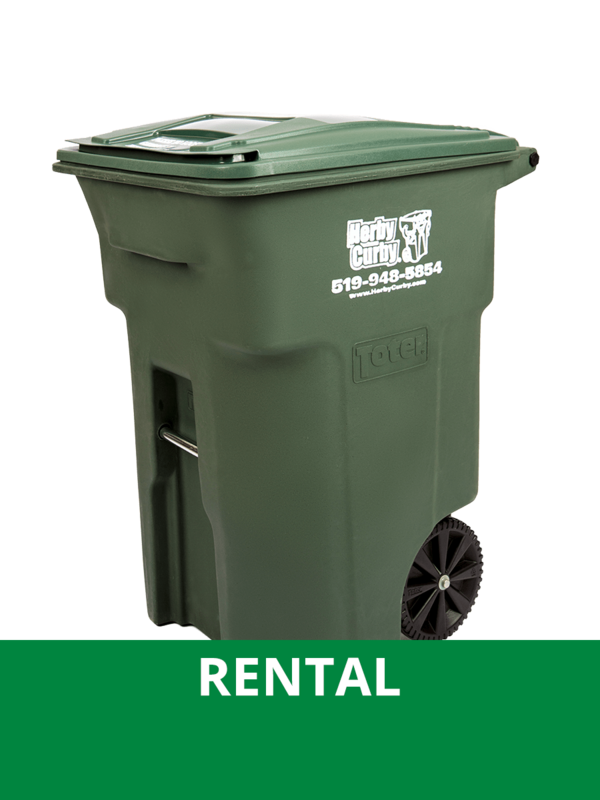 What Do Our Carts Deliver? 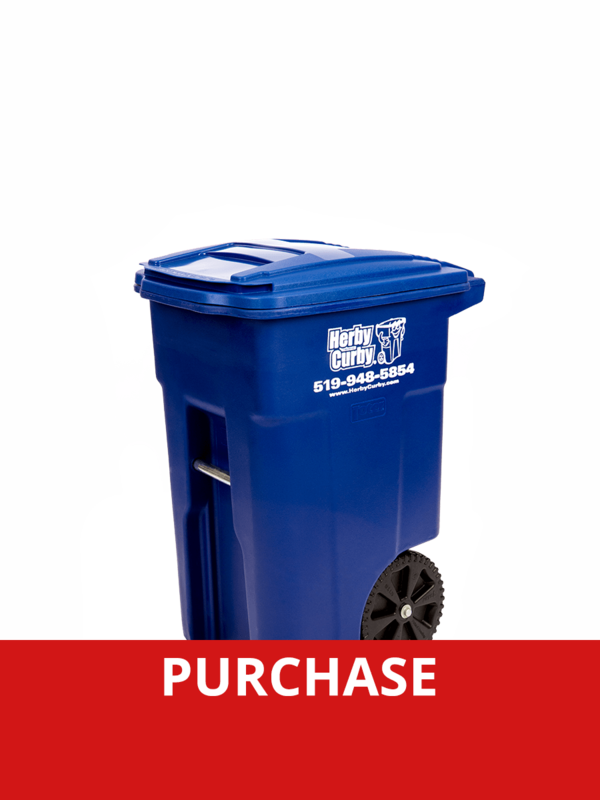 Tidy, attractive appearance – our roll carts are approved for use in Windsor and throughout Essex County. Best of all, Herby Curby® Rentals come with a Life-Time Full Service Guarantee! 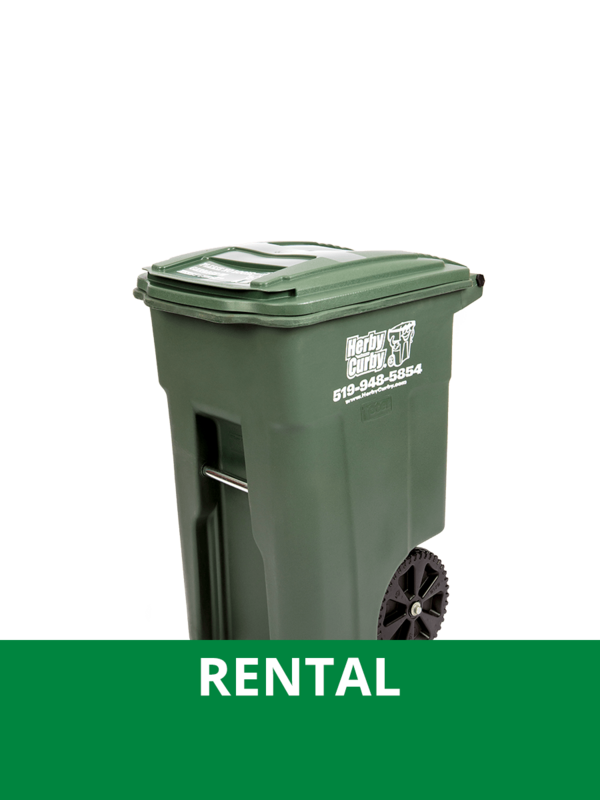 Easy handling and two-wheel manoeuvrability with optimal tilt-to-roll ratio lets anyone move up to 300 lbs. of trash to the curb in one trip!